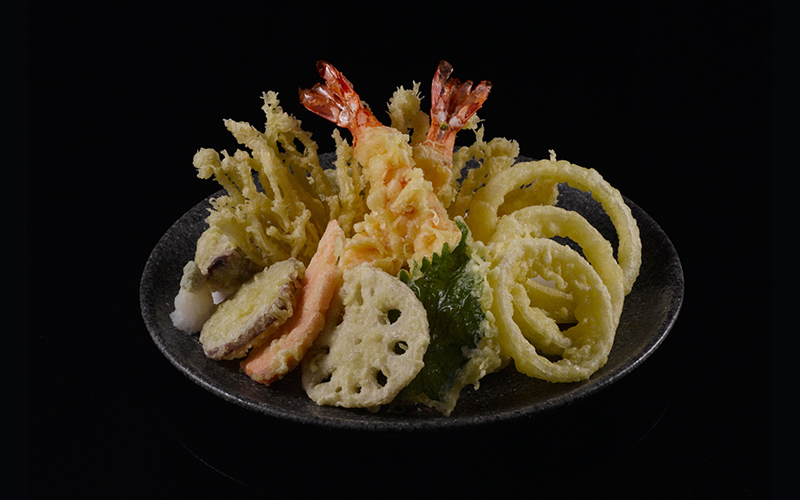 Gyo sushi and grill presents Japanese cookery to a level beyond quotidian. 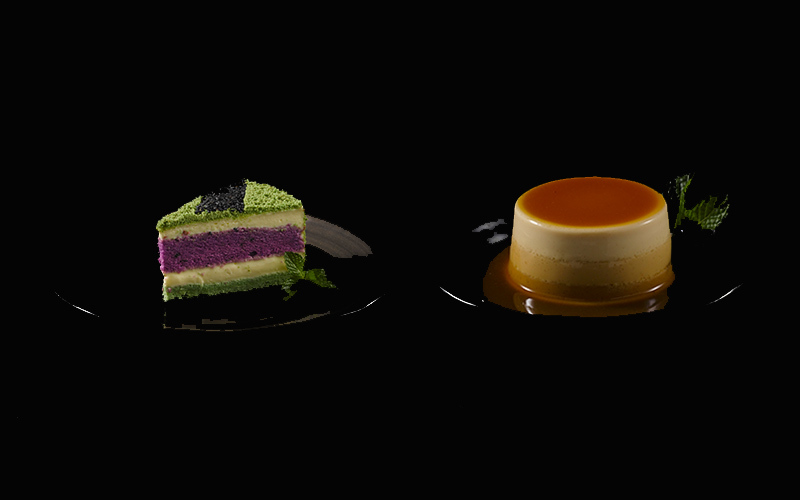 Where prime ingredients are interlaced with superior cooking techniques to bring out delicately beautiful dishes that will charm your palate. To the Japanese, sushi making is considerably a fine art that requires great skill and the use of high grade ingredients. 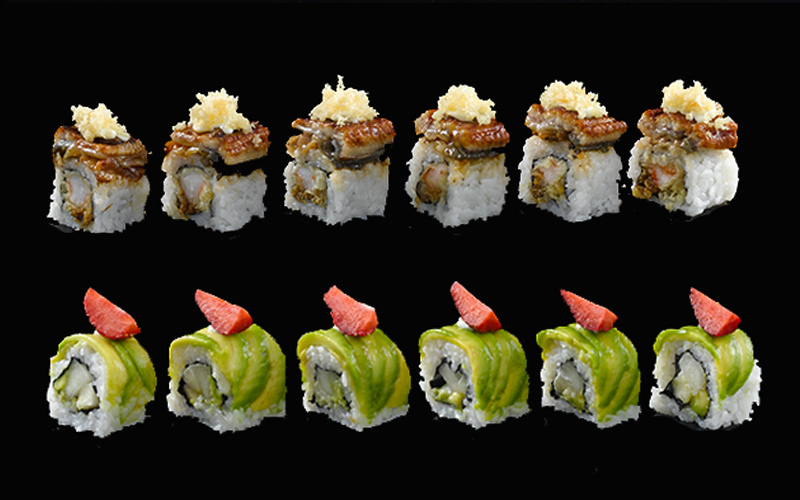 Each roll and each slice calls upon precision with just the right amount of rice and protein - allowing each bite to delightfully dance in your mouth. 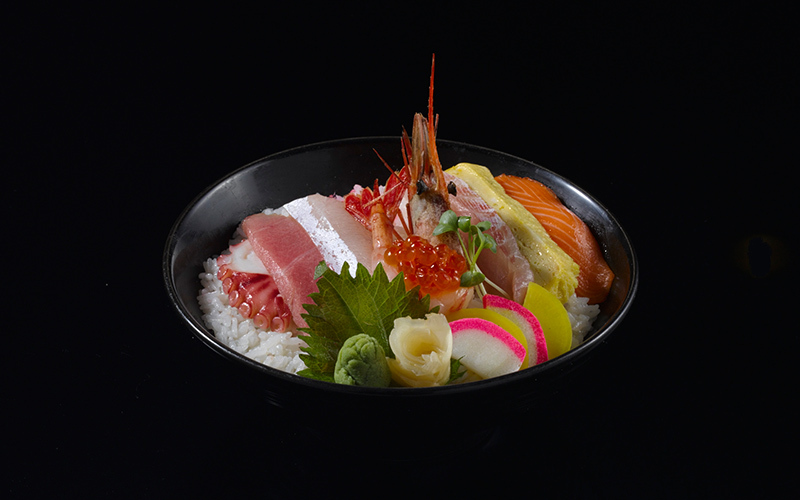 We offer the experience of eating that perfect bite of sweet tangy rice mingled with the fresh texture of a humble slice of maguro. Yakiniku is an integral part of Japanese gastronomy and the grilling of meats is a striking contrast to the preparation of its demure counterpart - the sushi. 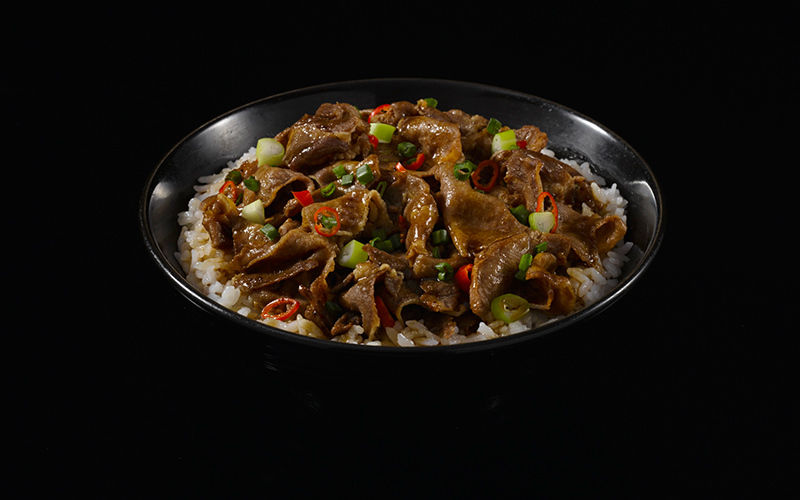 The Gyo yakiniku grills are bold and uninhibited with meats generously smeared with the house special marinade. The crackling of hot charcoal infuses rich aroma and robust character into all of the yakiniku dishes. 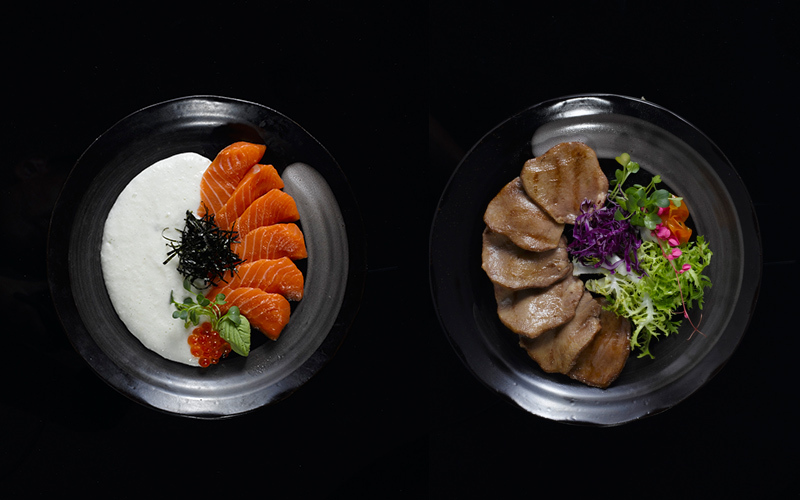 Gyo offers a sincere balance of the yin and yang - the piping hot grills and the freshly cold cut sushi. 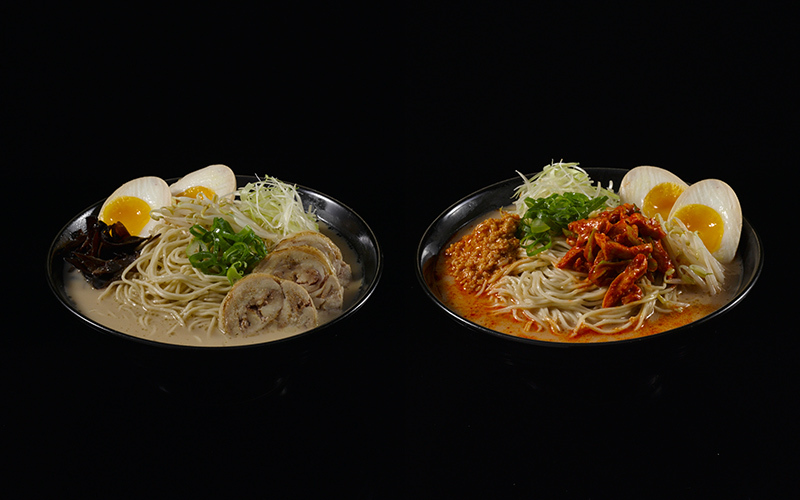 Japanese fare has phenomenally spread its wings throughout every continent in the world but the beauty of the rising sun lies deep within the Gyo menu. 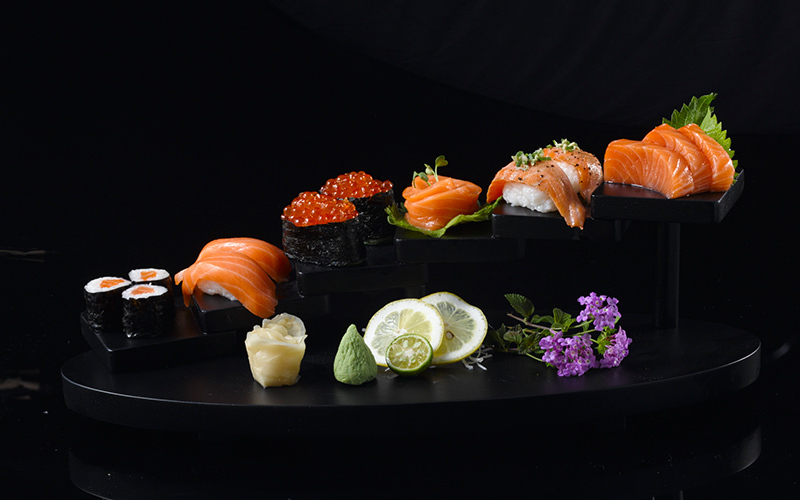 The tables of Gyo have a purpose and a promise - to honor the distinguished art of Japanese grills and sushi. 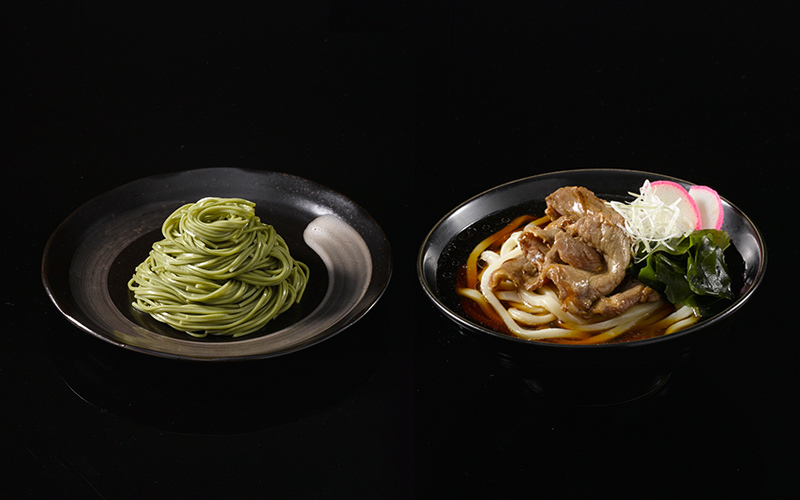 Therefore, serving nothing less than outstanding dishes crafted with deep passion for Japanese cuisine.